Chitrakavita is an unquie combinition of art and poems together (Chitra+Kavita). Chitrakavita greetings are beautiful in their own. 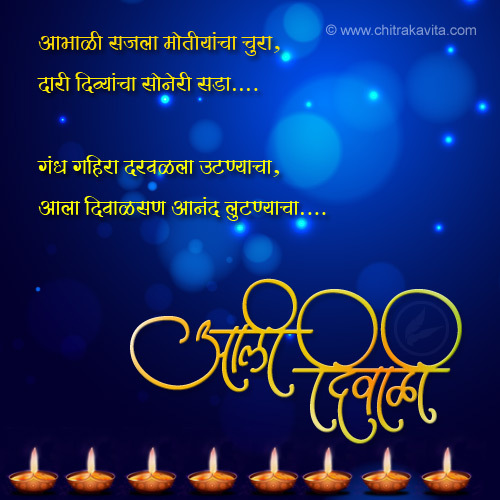 We craft each and every Marathi kavita with an image and calligraphy to form beautiful "Chitrakavita". Thousand of people express their feelings with various kind of Chitrakavita greetings.